For the most part of history, the media and journalists have been considered pillars that make up the fourth estate; that part of the system that monitors and polices the conduct of the government and the executive powers it holds. However, today of late, the Indian media in particular has attained a rather unwanted moniker of being ‘paid media’. Its propensity to prey on the salacious and sensational has even earned it the rather degrading name of ‘presstitutes’ from an officer of government that was targeted recently in the news. 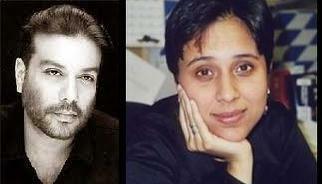 The latest case of Indian mediapersons coming under scrutiny is the Barkha Dutt tweet controversy. 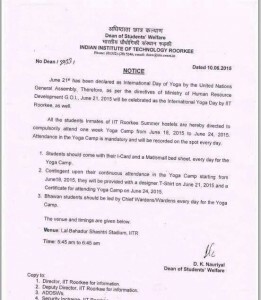 The journalist alleged indoctrination at IIT Roorkee by claiming, using photos of documents allegedly from IIT, that Yoga was being touted as mandatory for all on account of Yoga Day. However her claims were squashed when the student body responded with an authentic copy of the letter in Dutt’s possession, that mentioned it as voluntary. While many may argue about whether such decision-making does actually happen at academic levels, the larger issue is about the complete lack of facts or evidence that is real enough to back the claims of Dutt. This is simply one of many cases where journalists have been shamed and rather condemned for their sheer overzeal in reporting the biggest ‘scoop’, throwing both objectivity and patience down the drain. Here are a few examples of journalistic direction gone badly wrong. During the 2G controversy, it emerged that as part of their reporting, both Barkha Dutt and Vir Sanghvi ended up acting as auxiliaries for lobbyist Nira Radia vis-a-vis her connections with Ratan Tata. The severe case of conflict of interest called into question the validity of their reporting and entire stance on the whole topic. Following the team’s loss in the semis against Australia in the 2015 WC, Times Now ran a very vitriolic segment titled ‘Shamed in Sydney’ complete with a hashtag and opinions to match. 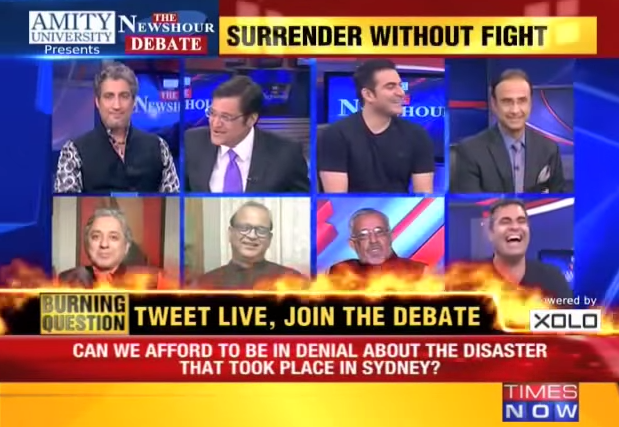 However, the sheer negativity of their tone and the utter unsuitability of panelists (including misfits like music moguls and former actors) got the channel heated criticism, with the tagline ‘shame on times now’ trending online. In 2015, actress Deepika Padukone slammed the Times of India on Twitter for promoting a derogatory piece featuring photos of her cleavage. 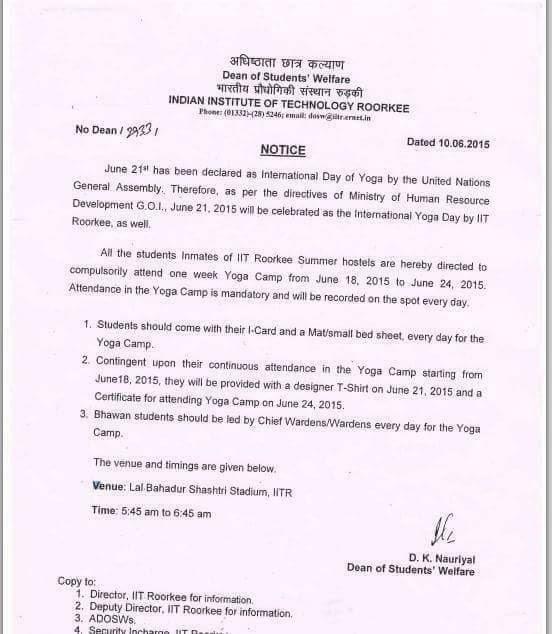 The move garnered a lot of support and even prompted the TOI to release a press statement in its print supplements defending their right to publish. However the incident severely dented TOI’s image and became one of its worst PR disasters ever. This while this isn’t the first such incident and won’t be the last, it really does beg the question ‘how far would the numbers game push media firms?’. It is well known that with increasing commercialization and corporate influence, the content of media is gradually aiming more at TRP, circulation and branding than real news. with markets now into social networks and news travelling faster than ever, bad news or a negative story can destroy a media house’s reputation in mere hours. However, to have journalists go from merely being biased to completely fabricating news is an altogether disturbing thought, at a time when our content and ideas are already screened and controlled by media owners and the interests they represent!